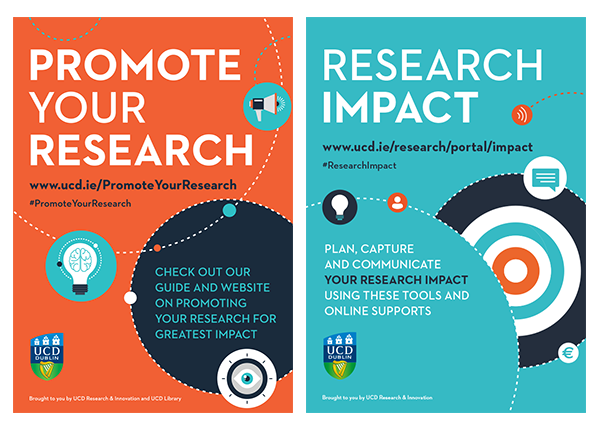 Resonate designed the literature for this campaign for UCD Research. 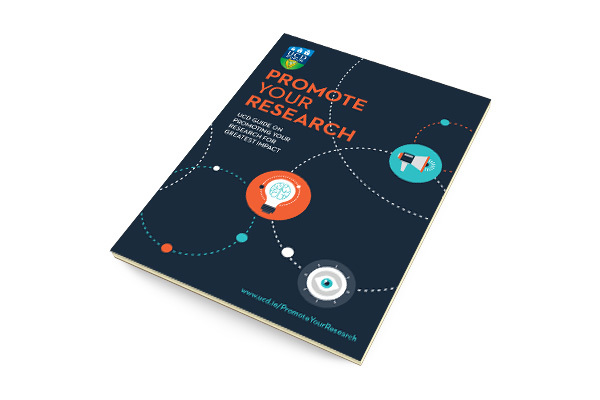 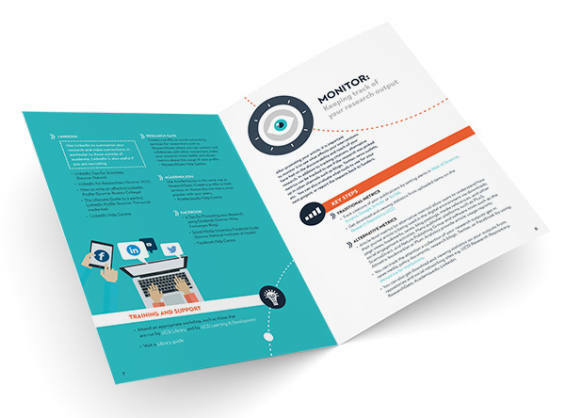 Aimed at academic staff, it offer advice on how to prepare, promote and monitor their research online. Resonate designed the look and feel of all the materials, and produced an interactive pdf with other support materials. 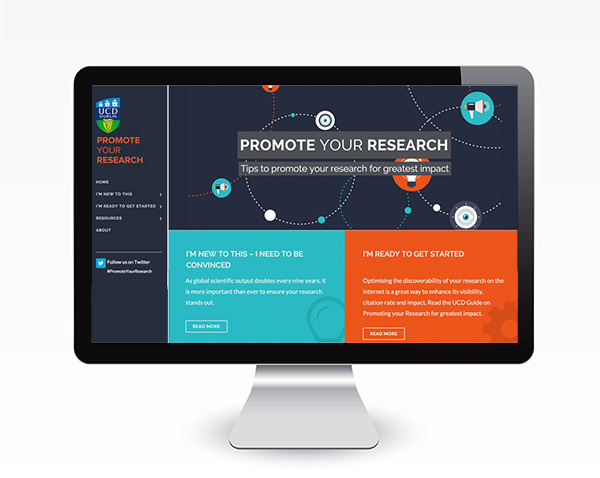 The website was developed in-house.